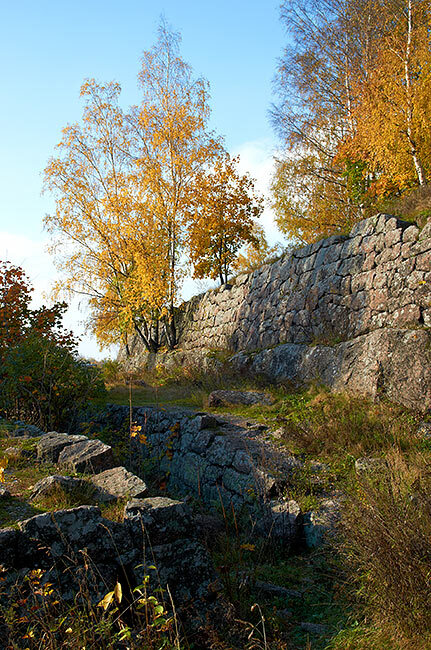 All of this fortification costs more than 1 million rubles in terms of 1870-th. The installations were outdated during Russian-Japan War of 1905 already (especially after siege of Port-Artur naval base). They were used as military warehouses till 1917. 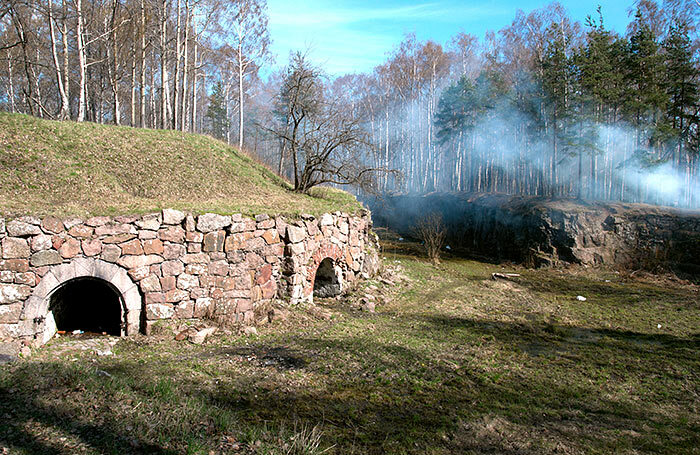 In 1918 the Batareinaya Gora was the place of bloody battles between "Red" and "White" Finns. February 28, 1940 here the Soviet RKKA (Workers and Peasants Red Army) was finally stopped by Finnish army durin Winter War.